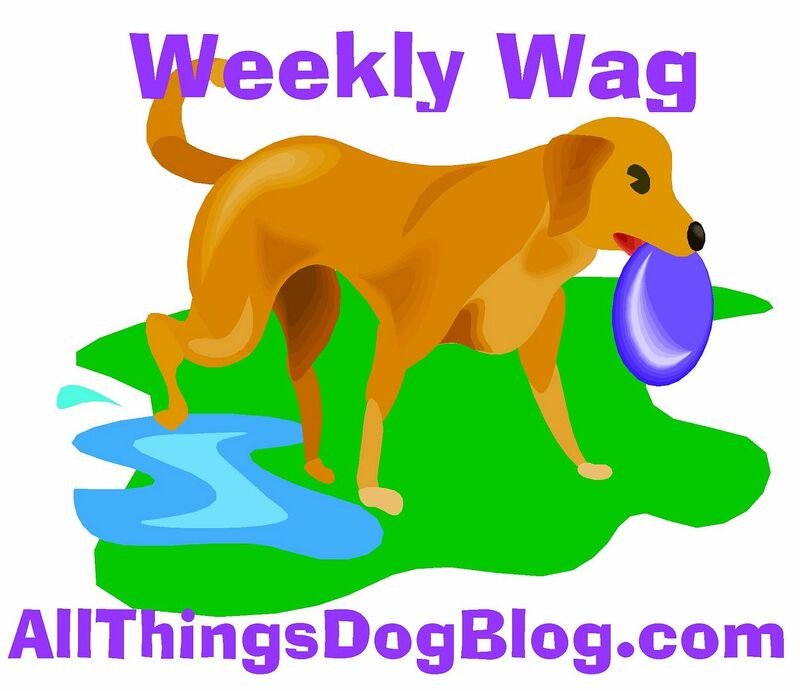 All Things Dog Blog All Things Dog Blog: We Can't Waitto Meet You at Blogpaws! 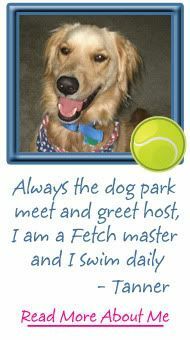 to Meet You at Blogpaws! 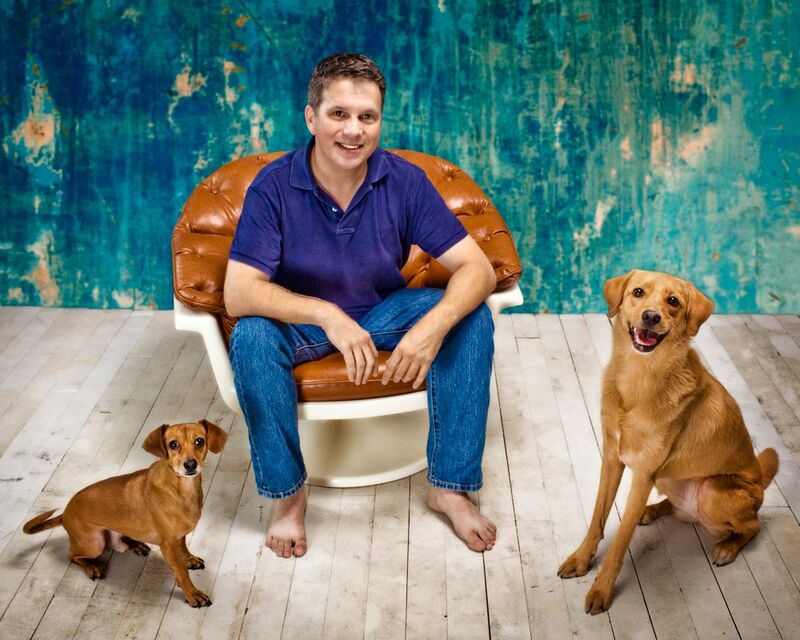 This past several months since the Blogpaws Conference has been a revelation for me. I've found All Things Dog Blog's niche and my voice, with more clarity than I envisioned before the event. I'm truly looking forward to this year's conference, especially since my sidekick, Oliver, will be tagging along. We'll be looking to meet more bloggers, enjoy the Pet Park, and immerse ourselves in all that Blogpaws has to offer. So, if you see me there, introduce yourself. 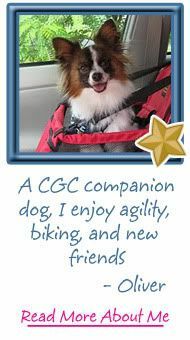 I'll be the tall one--I stand out in a crowd--with the Papillon that wants to meet everyone. His name is Oliver and he's a social butterfly, just as his breed name's meaning--the yang to my yin. That would make him my PR director, I suppose. Do you think I can put Oliver on the payroll? Nah! He thinks he's coming to represent 5 Minutes for Fido. See you in Tyson's Corner in August. 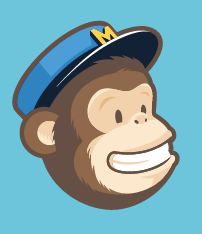 Thanks for commenting about my Henry today! I don't know if we'll be at Blogpaws this year or not. We were in Denver! I know it will be another great conference for sure! We may make it to BlogPaws...we should be traveling the East Coast about that time! 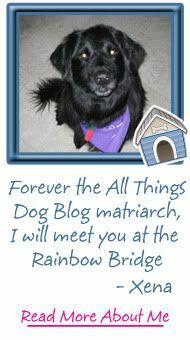 I'm excited about BlogPaws as well! Looking forward to saying hi to you and Oliver! Hi Carrie!! 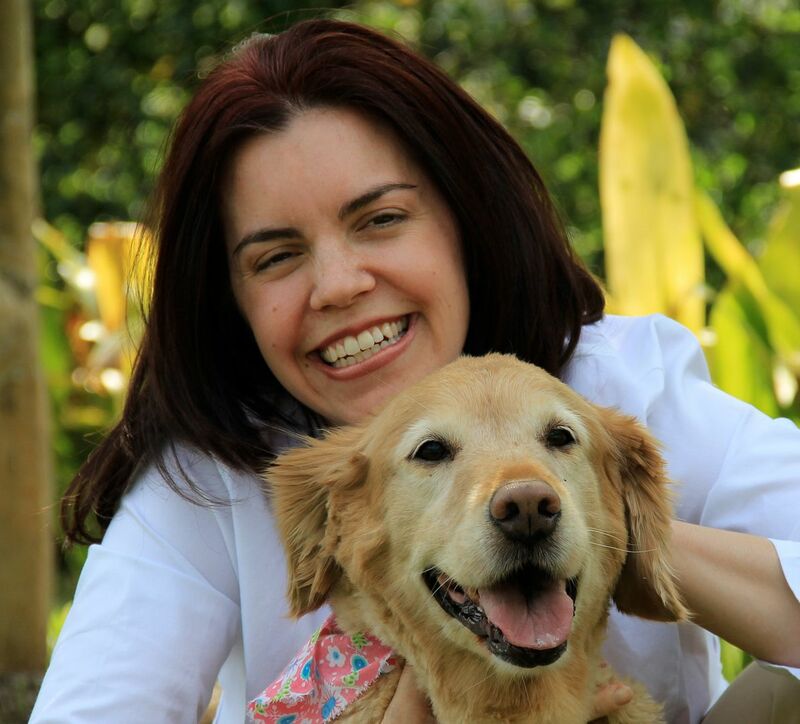 My business partner Sebastian and I will be at BlogPaws this year too!! My husband is our assistant so he'll be attending as well. You say you're tall and stand out in the crowd??? How tall is that? I'm 5'10! I'll be looking for ya! I wish I could go to Blog paws, but we are way over on the West Coast. Mama hates to fly and thinks I'll hate it even more than she does. Does BlogPaws ever come west? Oooh... I hope I get to meet you there!